Confectionery company Vital : Nougat cream. 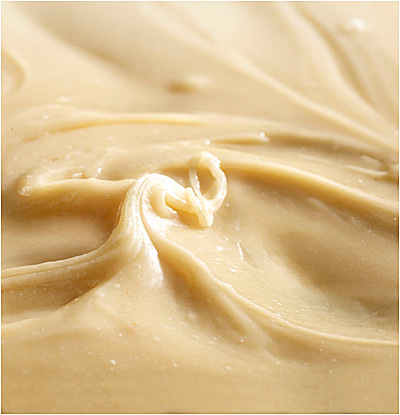 Nougat cream: add flavor and value to your sweet recipes with chocolate and more. To create delicacies such as filled chocolates, mousses, (cup)cakes, viennoiserie, ice cream, bavarois, marzipan and so on. Granulometry: <= 500 micron. Packaging: 25kg, 5kg or 1kg PP bucket. Click the thumbnail below to see the pdf of this product, or click here to request a pdf with recipes.